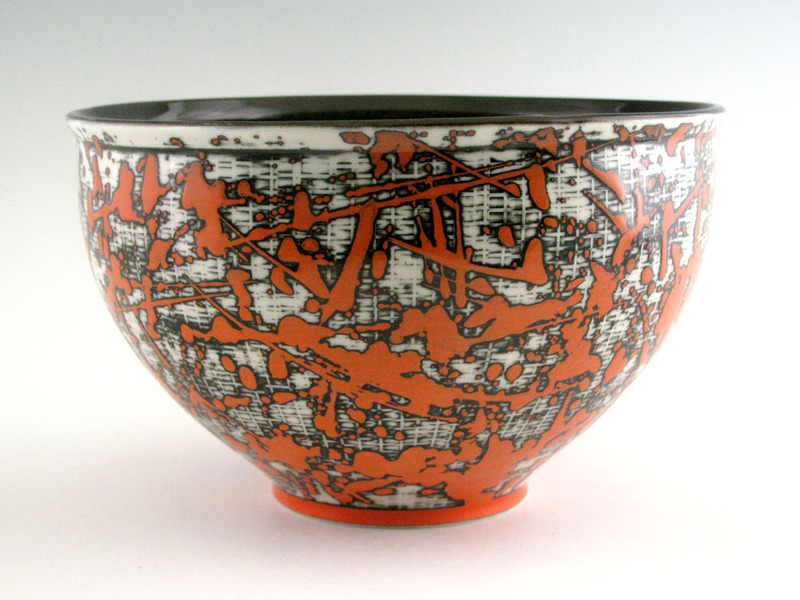 After several years of running his own businesses, including computer graphics and animation, fatherhood prompted Jim Gottuso to commit to the studio practice of a functional potter. Practicality and intellectualism are wedded in how he speaks about his work. 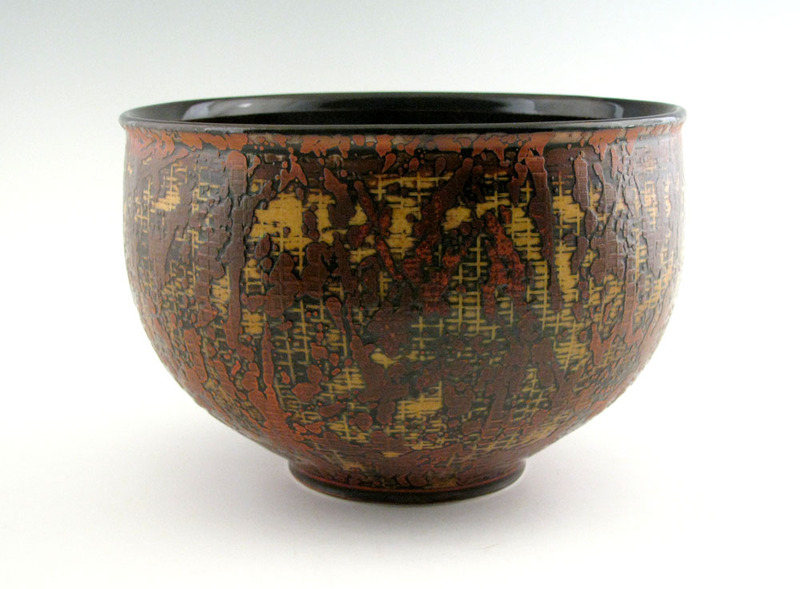 "I've come to believe that I've always just been in love with what happens when a brush, pen or pencil makes contact with another surface and using shellac as a resist on dried, unfired clay allows the surface to be etched without losing the immediacy and spontaneity of such brushwork." Gottuso will be participating in the first Southern Crossings Pottery Festival (SXPF), which will take place March 2 & 3, 2018 at Copper & Kings in the Butchertown neighborhood of Louisville. The event will showcase potters in the Ohio River Region, including Lexington, Cincinnati, and more. The festival will also include the Empty Bowls Benefit Dinner @PLAY Louisville on March 3, 2018. Gallery Representation: In Tandem Gallery / Plough Gallery / Kentucky Artisan Center / Terra Incognito / Warm Springs Gallery.